Investing in a few little things and making intelligent decisions is key to designing your kitchen if you are on a budget. What’s more, you can make it look super expensive with just a few touches without burning a hole in your pocket! Here are three ways to revive your kitchen interior to ensure that it’s always the best place to bond and dine. 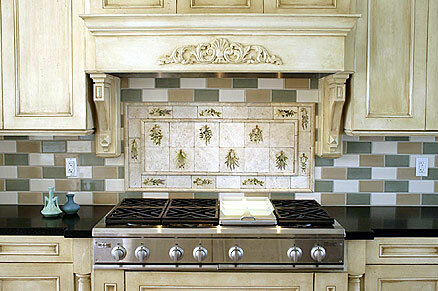 Having the right design for your kitchen is the key to blissful cooking and hearty meals. For those of you who want to go old school with their kitchen interior then you’re in for a treat! 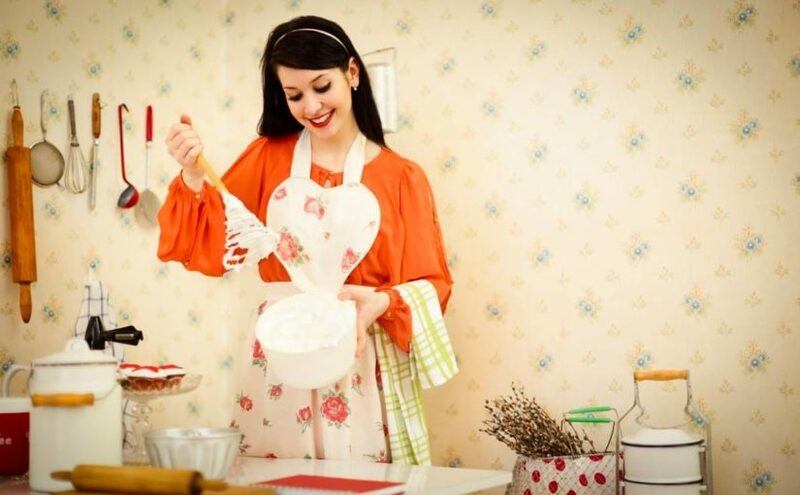 Here’s a compilation of simple and practical ways to bring out a vintage vibe to your kitchen. 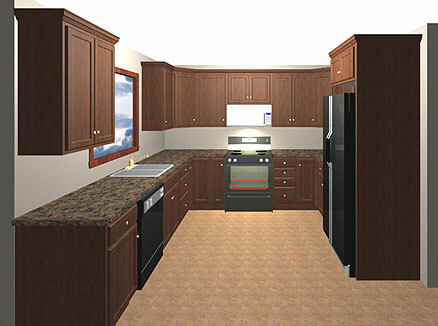 Modifying your kitchen for accessibility will help to increase safety and comfort in the kitchen, while expanding abilities and independence for all who use the space – whether you have a disability, or you intend to age in place. 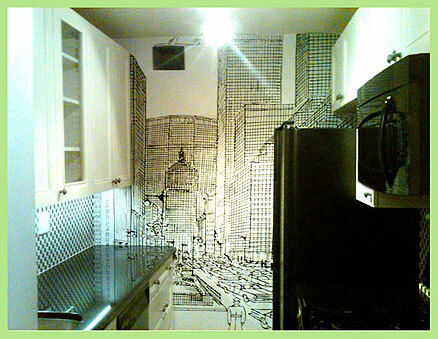 We all have grand designs for our kitchen. The reality however is that often our kitchen space is at a premium. So we need to get inventive! Here are 12 design ideas to help you stop letting lack of space hinder your cooking. Whether you want to re-create a complete classic kitchen, or you simply want to add a few traditional features to a modern kitchen, we’ve put together six Antique touches to give your kitchen a truly traditional feel. According to the anticipating new trends of 2016 for kitchens the color scheme has become more subtle and the details have become quite sleek. Read on for our 7 top tips on what you should think about and keep in mind when starting the design process for your dream kitchen. By invoking the style of kitchen your grandparents had in their home, you can instantly make your own kitchen feel cozy and nostalgic, with subtle reminders of your family’s love and your idyllic childhood days enjoying grandma’s cooking. 2016 is shaping up to be an exciting time for innovative kitchen designs, with unique color combinations, minimalist design features and golden appliances proving to be just a few of the most stylish trends so far. 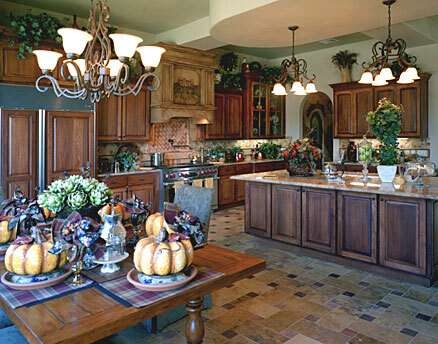 Kitchens with a country look and feel have a unique appeal. They are refreshing, colorful and warm, which makes spending time in the kitchen more pleasant for you and your family. When designing their kitchens, people often treat the colors as an afterthought. Namely, they concentrate on some other aspects of decorating the kitchen and they end up with boring kitchens that feature a single color or very limited color combinations that are in no way interesting. The warmth of your kitchen invites a lot of activity making it a favorite place to spend quality time with family and friends. Designing a new kitchen is no doubt an exciting experience that requires a great deal of research and experience insights. 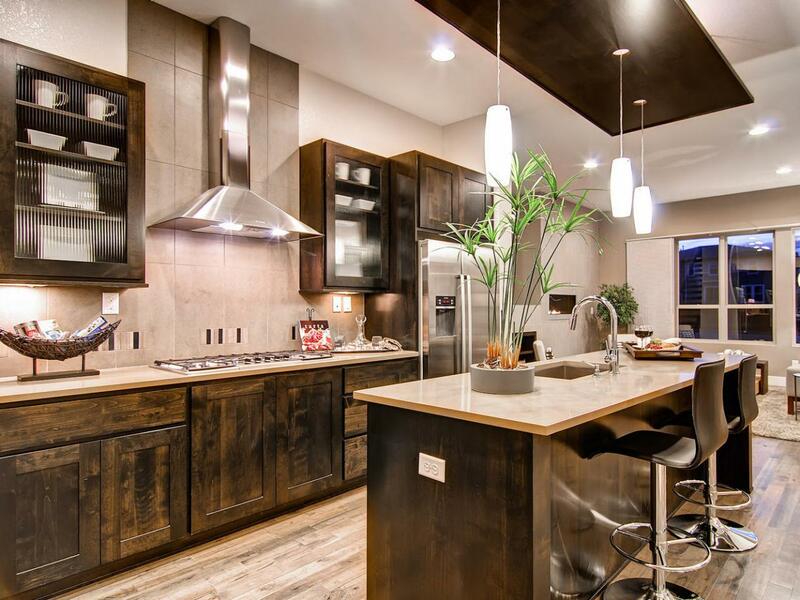 With the following tips you can ensure you will love your new kitchen for years to come. Luckily, it’s easy to use color to add life and style to your kitchen. These seven simple design tips will help you incorporate color, both using paint and simple kitchen accessories, to make your kitchen a more inspiring part of your home. Few things look smarter than a kitchen with a friendly, spacious feel. You can create such a space with a few of these easy-to-do open plan kitchen diner design ideas. No wall removal necessary and no obsessing about the size of your table! Here are a few tips on how to achieve some of the most popular kitchen designs that often tend to be in fashion anyway. Blending old and new kitchen designs makes the kitchen appear unique. It also makes kitchen stand out from the crowd. 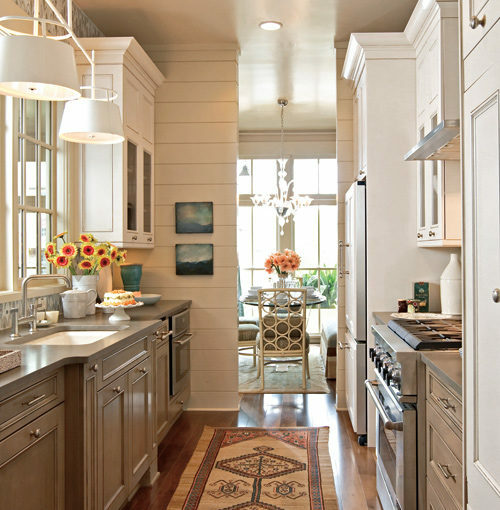 Here are a few ways you can blend both new and old kitchen designs to create a warm, homely feeling. 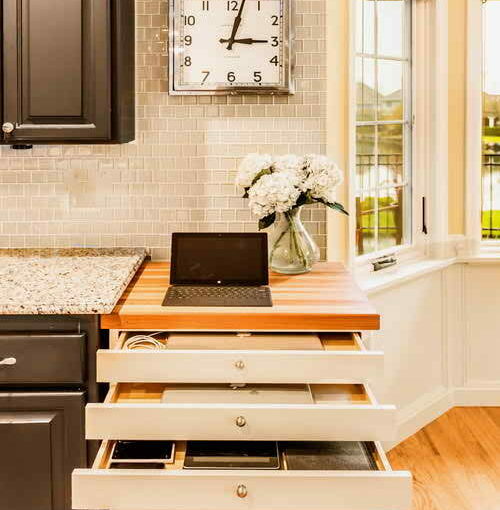 A new or redesigned kitchen has many elements. There are cabinets, counters, appliances, backsplashes and so forth. All of these elements carry your kitchens look and feel and are important, but one important element that most people put little effort into is the wall coverings in their kitchen. 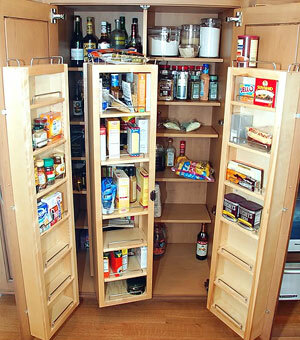 Space constraint and need for organized storage of kitchen stock dictates your kitchen pantry design. As with every other aspect of your kitchen, the pantry too should be functional and easy to access. 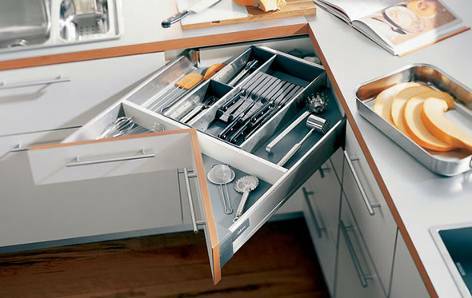 Whether you store food items or stack the everyday kitchen tools like containers, bottles, napkins, towels etc., you need to plan the space efficiently. Kitchen Designer – Should I Hire One… And How To Find The Best One? Kitchen designers are competent enough to get the right picture of what your kitchen really is in terms of space or layout and are able to give the right judgment of what will really work for you. Posted byGanka Vasileva March 24, 2011 May 31, 2011 Posted inKitchen DesignTags: advantages of working with a kitchen designer, certified kitchen designer, find a kitchen designer, finding a kitchen designer, hire a kitchen designer, hiring a kitchen designer, how to find a kitchen designer, how to hire a kitchen designer, IKEA kitchen designer, kitchen designer, pick a kitchen designer, picking a kitchen designer, tips for choosing a kitchen designer, tips on picking a kitchen designer, work with a kitchen designer, working with a kitchen designer2 Comments on Kitchen Designer – Should I Hire One… And How To Find The Best One? A kitchen design is of utmost importance and should be planned well in accordance with the space constraints and storage needs. A well planned kitchen layout, design and décor go a long way in not just making your kitchen a favorite hangout area of your home but also uplift your mood while cooking. Kitchen tile designs are being created for walls and floors in the most colorful and striking kitchen tile patterns to not only catch attention but also provide the much needed cleanliness in areas like countertop, backsplash area etc. 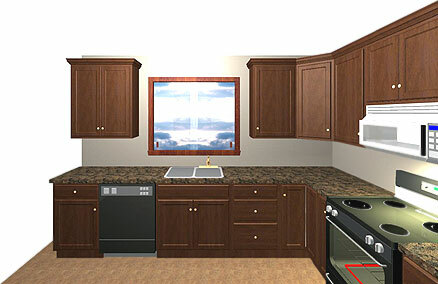 A U shaped kitchen layout is useful in kitchens with good space and when more than person needs to cook. With a U shaped kitchen design, you can freely use ample of space in form of countertop area, basin or sink area and the worktop area. It also accommodates appliances like refrigerator, microwave etc. comfortably. L shaped kitchen design is good for small and medium sized kitchens where the L shape can be conveniently placed and utilized. In case you want to use the L shaped kitchen designs for a larger space, remember to keep optimum lengths of the two legs.